When Chinese, Korean, Thai or Japanese alone won't suffice, here are the best pan-Asian restaurants in Chicago. 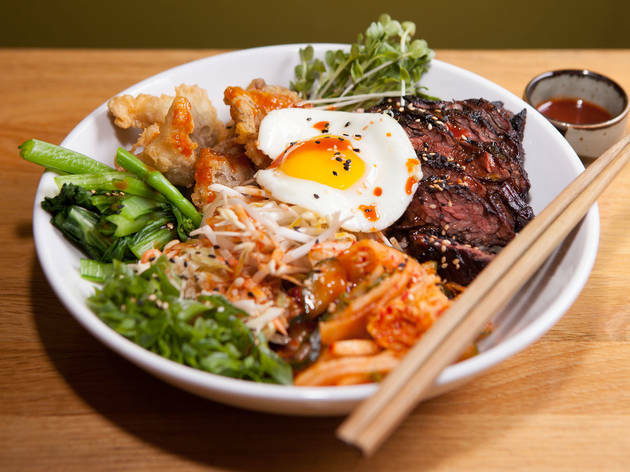 Photograph: Martha WilliamsThe hanger steak bibimbap at Bento Box makes it one of the best pan-Asian restaurants in Chicago. 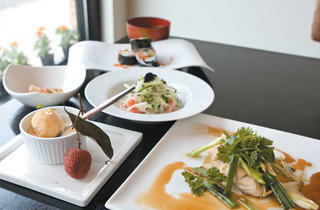 Photograph: Martha WilliamsHan 202 has a $25 prix fixe menu that makes it one of the best pan-Asian restaurants in Chicago. Photograph: Martha WilliamsThe bandung dumplings at Rickshaw Republic make it one of the best pan-Asian restaurants in Chicago. 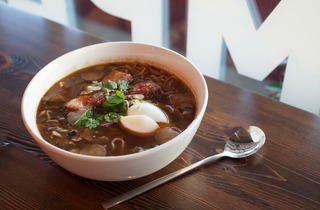 Photograph: Martha WilliamsThe ramen at Urbanbelly makes it one of the best pan-Asian restaurants in Chicago. Sure, we have great Thai, Japanese, Chinese, Vietnamese, Korean and other great Asian cuisine options in Chicago, but sometimes we want to try a variety of Asian flavors in one meal. 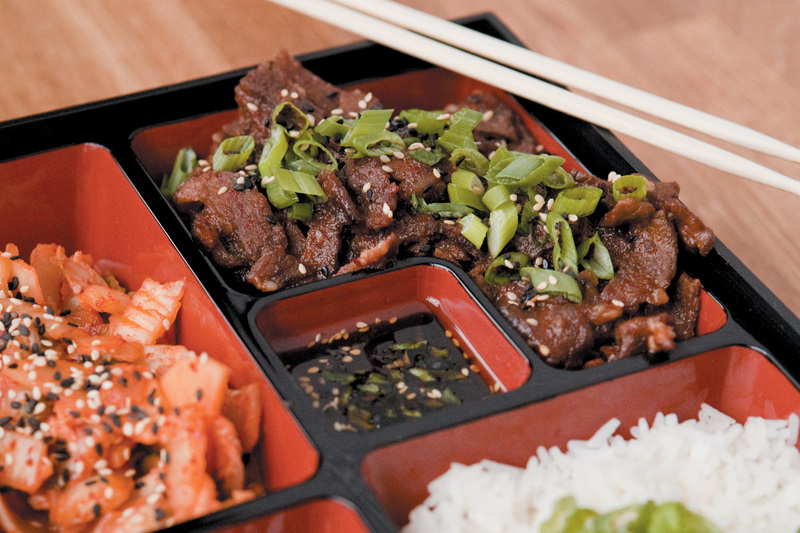 When we want bibimbap, we head to the Bento Box, and when we're craving chicken wings, we go to Rickshaw Republic. Noodles? 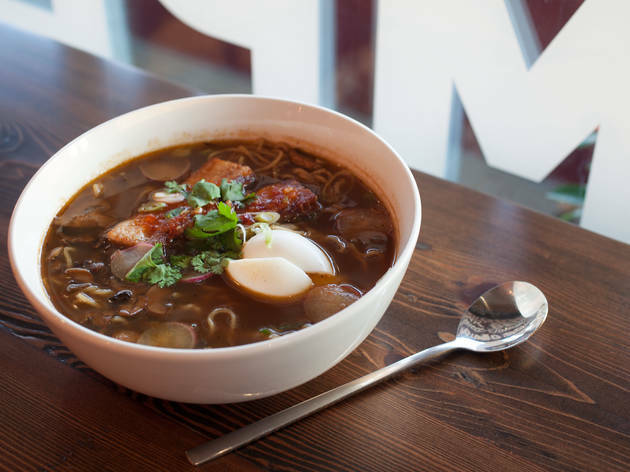 You'll find us at Urbanbelly, slurping up ramen. 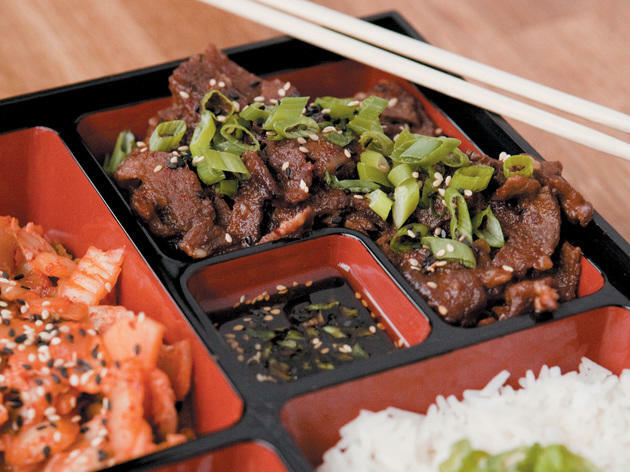 Here are our picks for the best pan-Asian restaurants in town. With just 24 seats and five main courses, this shoebox of a restaurant seems to traffic in smallness. But slurp rice noodles in a Thai chili–scented broth, or take a bite of the complex curries or juicy bulgogi in one of the namesake bento boxes, and you’ll be hit by big Asian flavors, fresh ingredients (such as Jidori chicken) and the sense that the chef—Rick Spiros—is cooking with some real gusto. Tip: The menu changes daily, and when Spiros says barbecue-pork steamed buns, you'd better run. Han 202 might just be the best value in town. 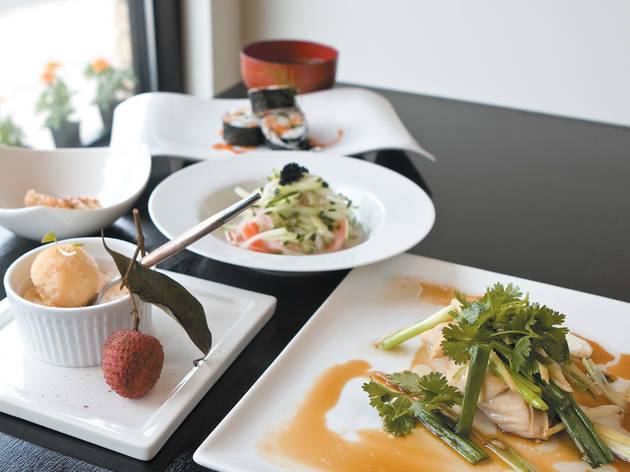 Thirty-five bucks brings four courses, with fun and flavorful options like crispy quail with fresh lemon, delicate salt-and-pepper baby octopus, rack of lamb with bonito plum sauce, and an ending of a simple semi-sweet chocolate mousse. Figure in a tasteful dining room and a BYOB policy and this place has date night written all over it. You’re crazy if you start your meal at Rickshaw Republic with anything other than its crackly, gingery, twice-fried chicken wings. 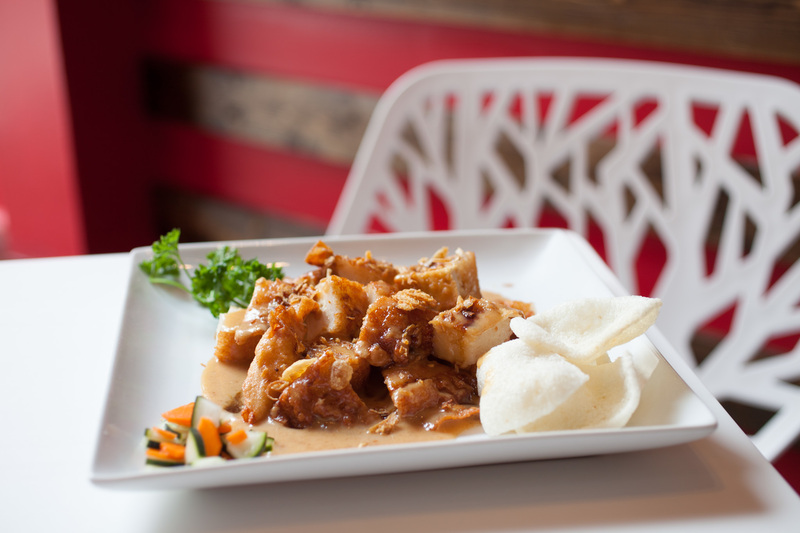 But from there, a meal at Rickshaw is more of a gamble. Some of the takes on Indonesian street food are surprisingly successful (see the batagor, deep-fried balls of ground shrimp and fish stuffed into tofu); others feel tepid (see the overly sweet satay, or the spiceless pancakes known as martabak). 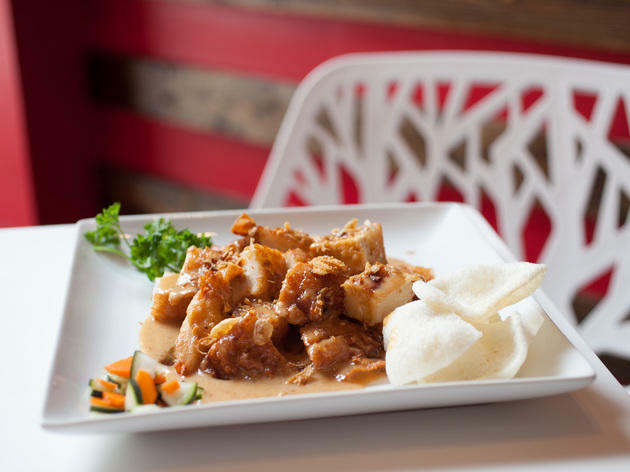 And yet you'll probably end up being fond of Rickshaw, thanks to the creative interior, the BYOB no-corkage-fee policy and refreshing desserts such as the jackfruit shaved ice. 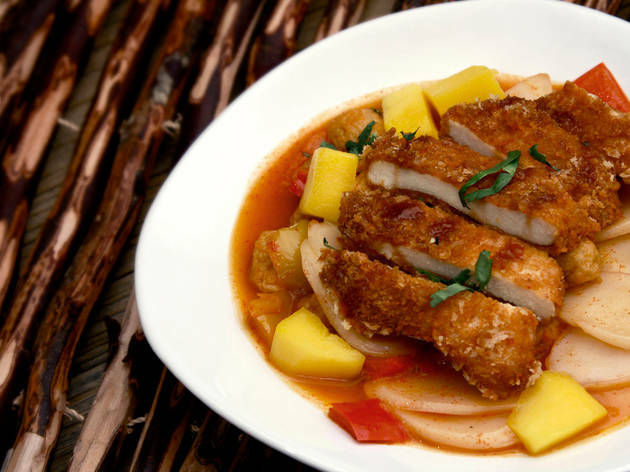 Bill Kim moved Urbanbelly from Avondale to Randolph Street in 2013, but that wasn't the only change: he added a small wine, beer and sake list, a kid's menu and a few new menu items, cooked in a new wok. The new space is adjacent to BellyQ and twice as large as the old one. As before, you order at the counter, then grab a seat. Start with dumplings. There are classics, like the pork- and cilantro-stuffed potstickers, but there are also more adventurous offerings including the beef and cheddar or sweet potato and maple options. 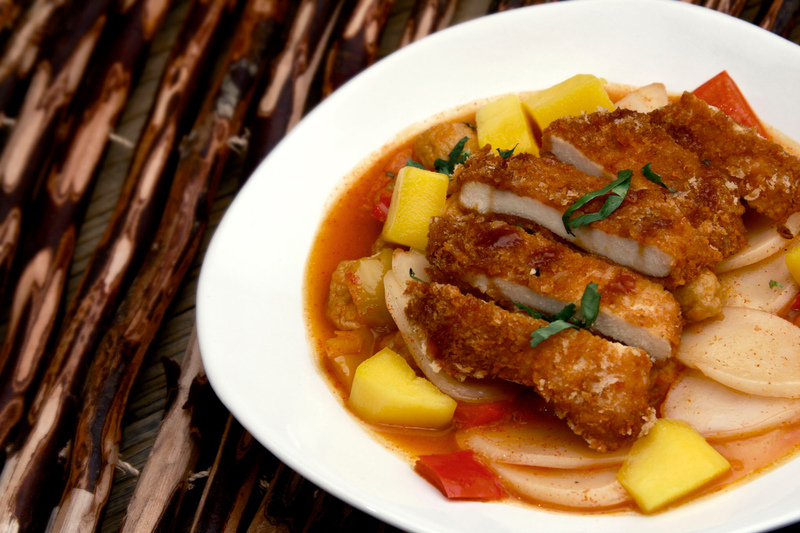 The pork and pineapple fried rice consists of fried jasmine rice that's laden with knobs of pork belly and pineapple, and is only enhanced with a shake of the housemade hot sauces that sit on the table. But we saved the best item for last—the peanut butter and jelly sundae is a must-order. Vanilla soft serve is topped with huckleberry jelly and peanut butter crunchies, and it's a delicious and whimsical dessert.